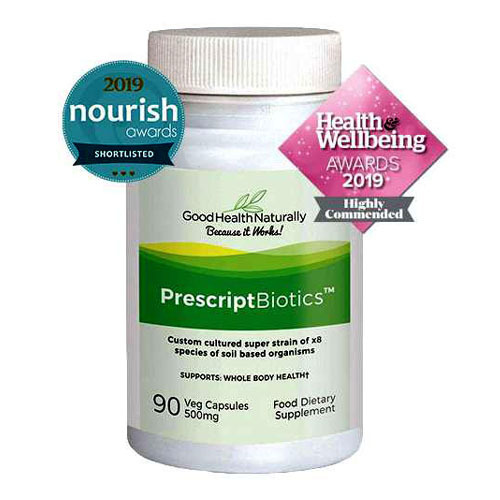 Serrapeptase is possibly one the most widely needed nutritional supplements of all time, because of its effectiveness with such a wide range of conditions! 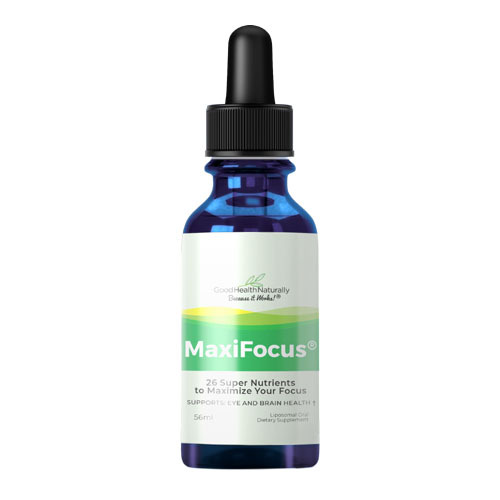 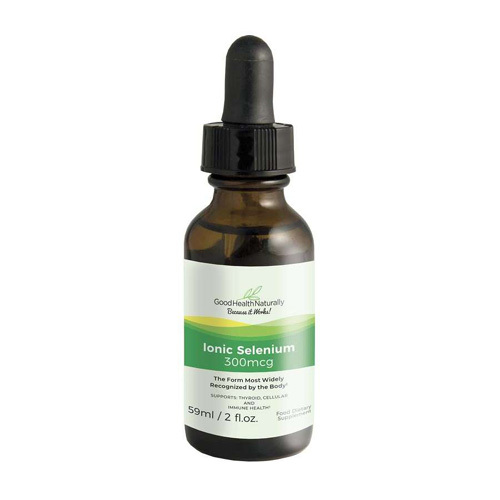 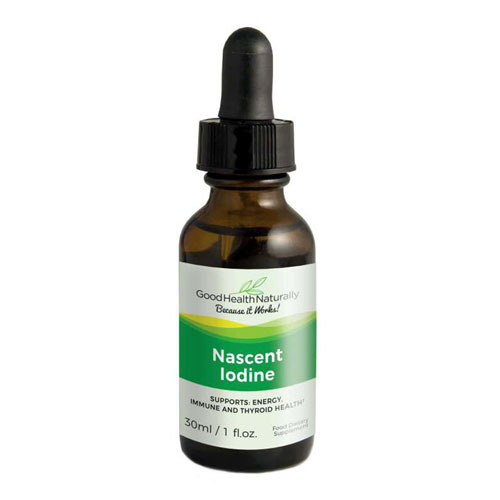 From helping with the natural healing process, to sinus activity, fluid balance, joint mobility, post-surgical recovery, anti-inflammation throughout the body, to assistance in waste and toxin removal. 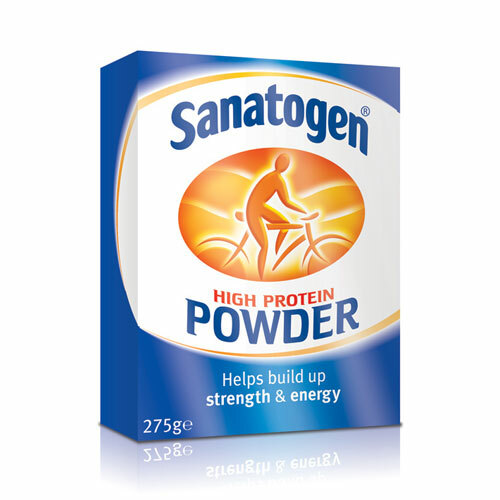 It should be part of everyones daily regime, for general health support, or as part of a recovery plan. 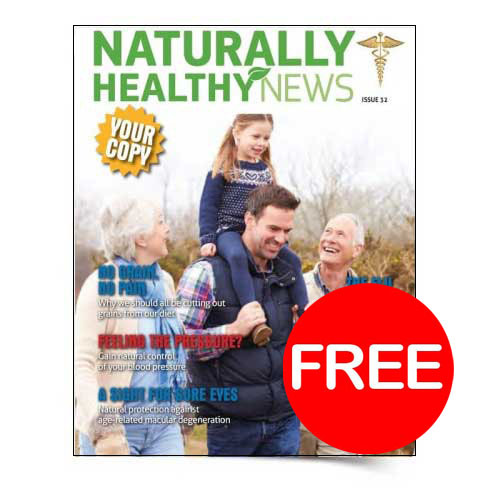 It truly is The Miracle Enzyme! 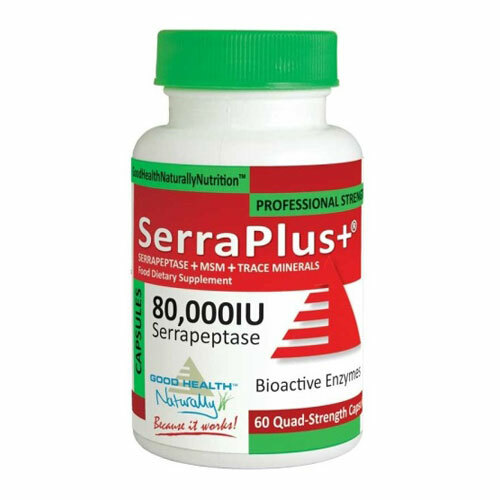 Serra Enzyme contains Serrapeptase, which is a naturally occurring proteolytic enzyme, isolated from the silkworm. 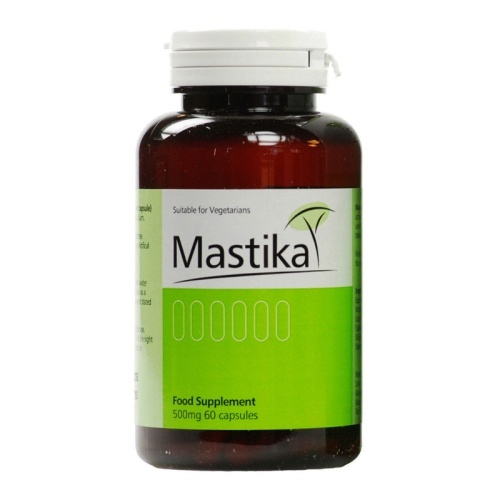 It is used as part of a healthy daily diet and lifestyle, where it breaks down certain proteins by hydrolysis. 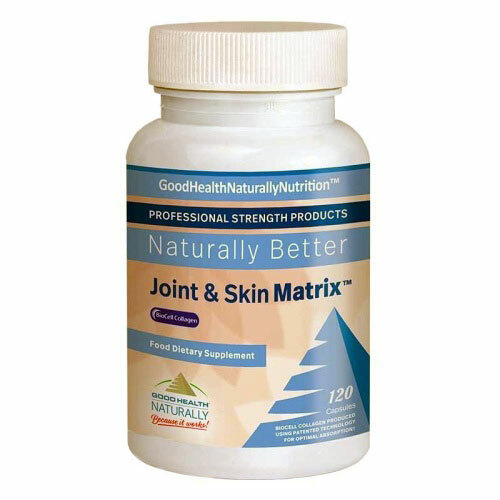 The effect of negative protein hydrolysis means that you may better support normal body processes involving: The natural healing process, Sinus activity, Fluid balance, Joint mobility, Post-surgical recovery, Anti-inflammation, and Waste and toxin removal. 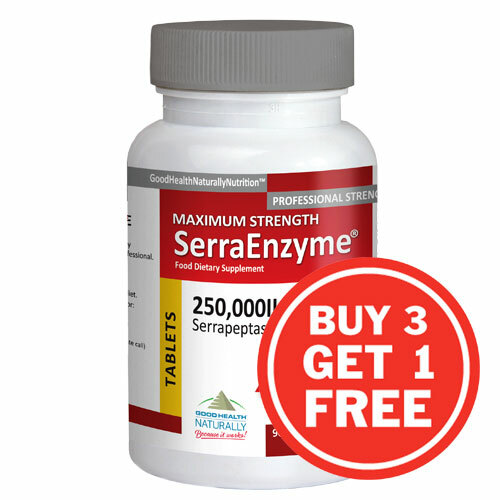 Serra Enzyme is the Serrapeptase enzyme that earned the title The Miracle Enzyme. 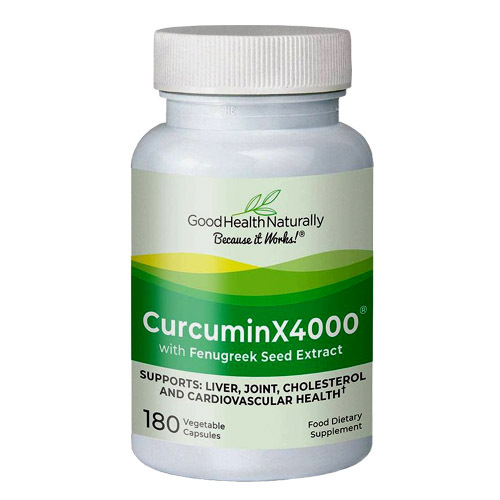 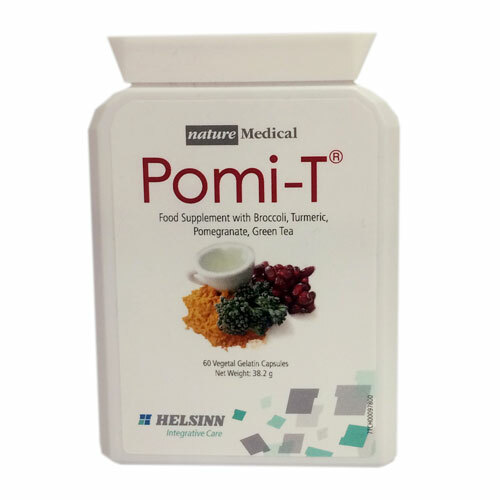 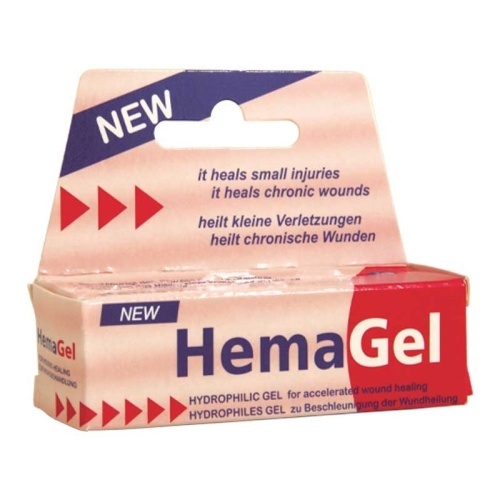 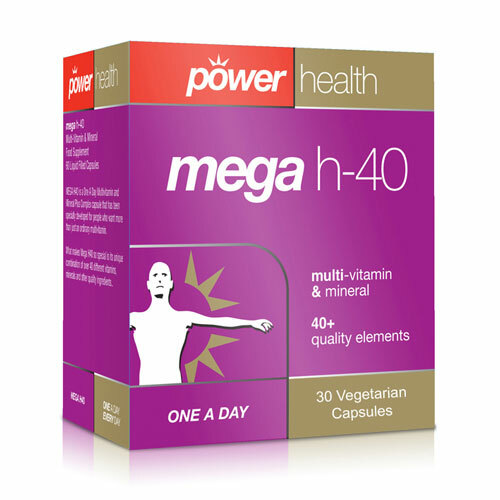 It has been widely used throughout the past 30 years, 23 studies, successful use by doctors around the world. 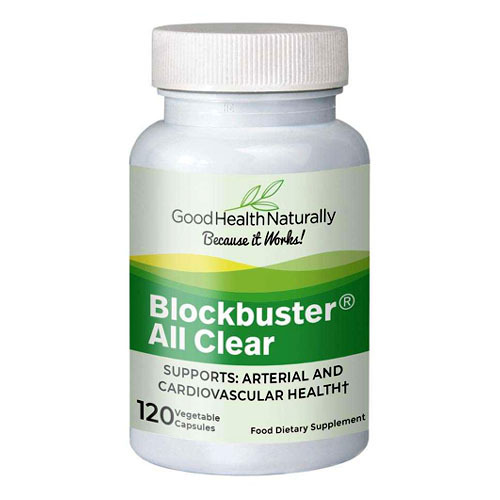 Along with a fantastic library of testimonials, you may find this a worthy addition to a healthy daily diet. 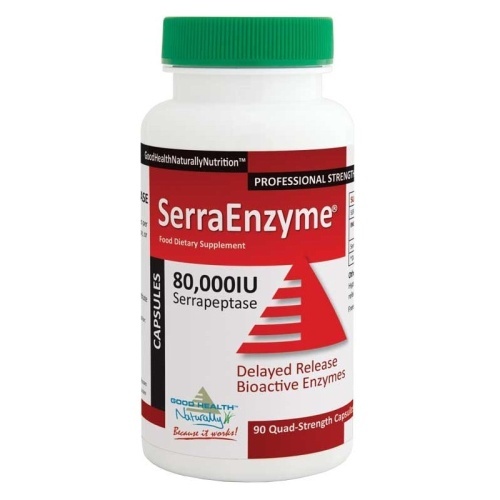 Serra Enzyme capsules are delayed release, and are taken on an empty stomach to ensure that they are activated in the small intestine rather than in the stomach. 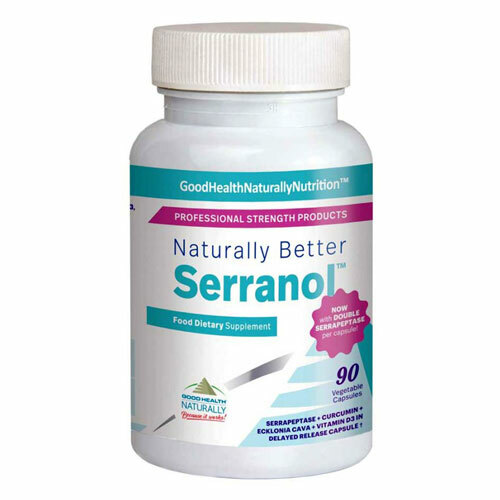 There are no known side effects or interactions with any prescription drug or other supplements. 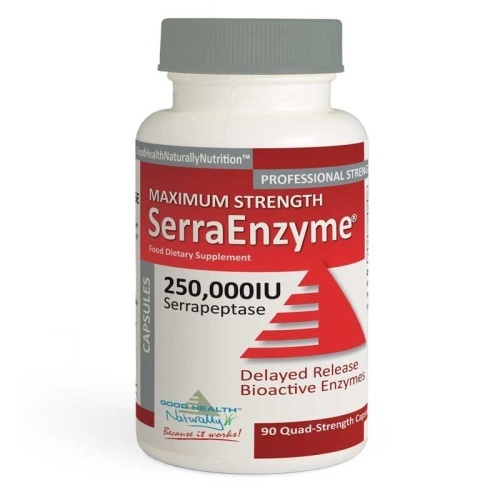 Containing 80,000IUs of natural Serrapeptase, known as The Miracle Enzyme, Serra Enzyme is formulated to give maximum benefit in the minimum time. 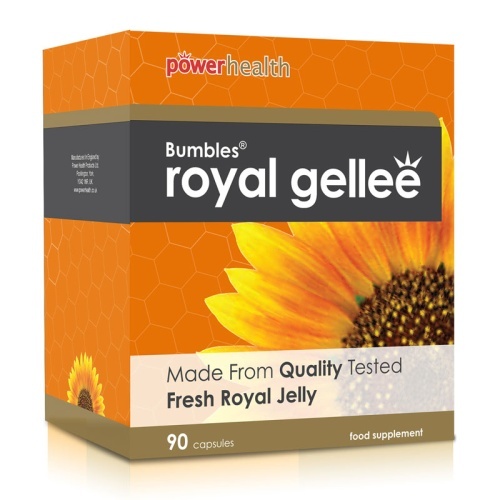 Microcrystalline Cellulose, Hypromellose, Water, Gellan Gum (delayed release capsule) Free of Phthalates.